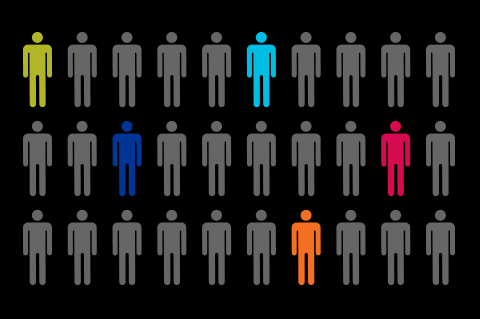 Qualified default investment alternatives can protect you from fiduciary liability if your participants’ investments suffer losses. To receive this protection, you must take specific steps in selecting the best QDIA for your plan. 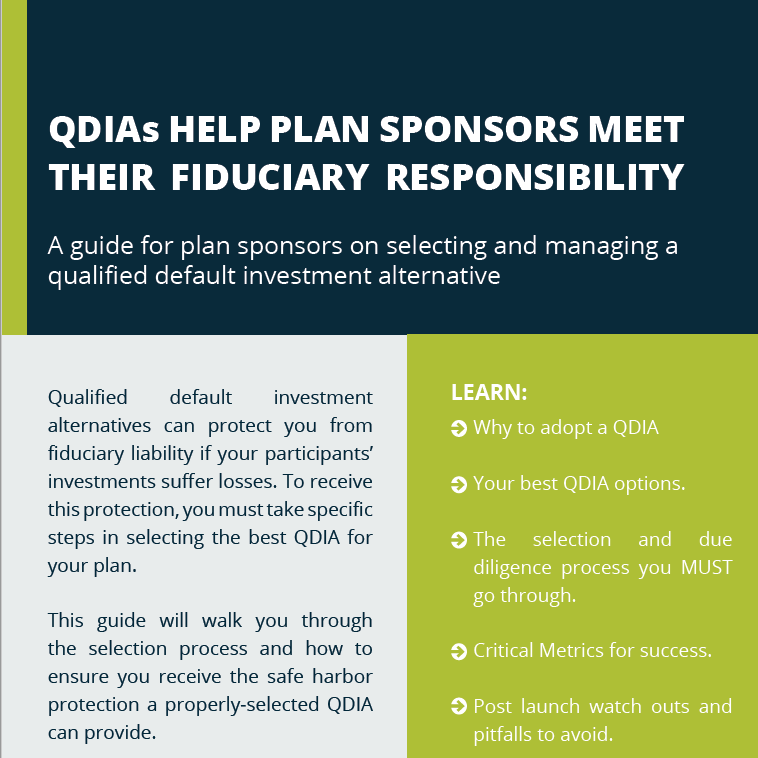 This guide will walk you through the selection process and how to ensure you receive the safe harbor protection a properly-selected QDIA can provide.